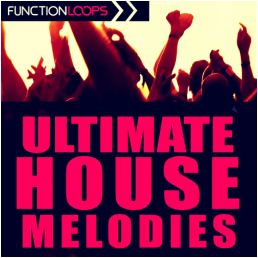 "Ultimate House Melodies" from Function Loops, offers 74 MIDI and 76 WAV melodic Loops to refresh your creativity. It's not easy to play chords and get those advanced melodies for your next tracks. So why hustle? 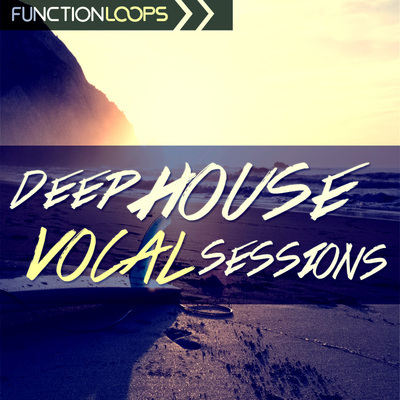 Grab this emotional collection of melodies, use them as they are or simply change into your own original melodic composition in speed of heartbeat. 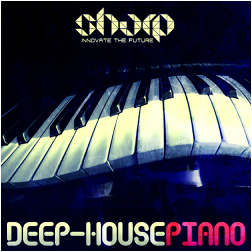 This is a really versatile pack of various ideas, crafted by a pro piano player. 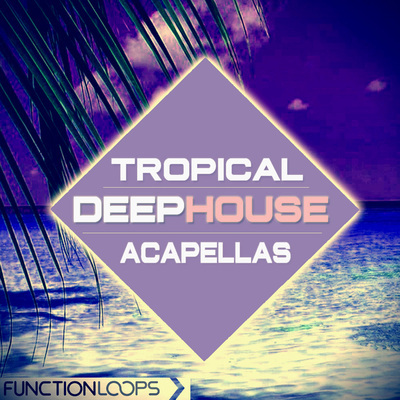 Fits for any House genre such as Deep House, Tropical House, Future House and beyond, but also can fit for other various genres such as EDM, Trance, Chillout and more. 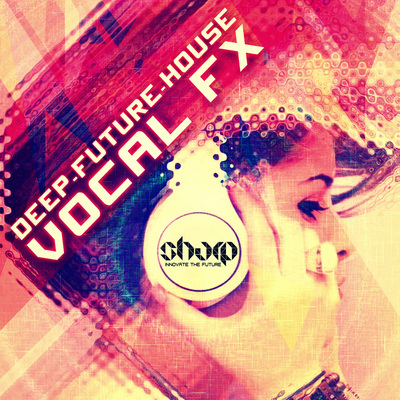 Everything is recorded at 125BPM and is Key-Labelled for ease of use. All the 74 MIDI melodies have a corresponding WAV file, plus 2 bonus WAV Loops. Simply drag and drop the WAVs into your DAW or use the MIDI files to apply your own presets, Key and BPM to fit your track. All content is 100% royalty-free. Enjoy!